Register for the six race Track Shack Running Series and you are a FANATIC! 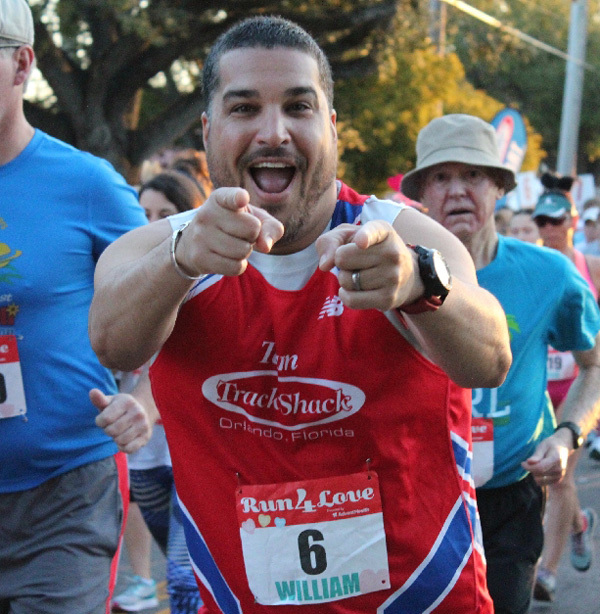 Whether you run, walk or do a little bit of both, it's easy to experience the convenience of one-time registration for Track Shack's best races and enjoy the benefits all season long! Registration will close at 7:00 pm on Friday, August 16. Use Facebook to Leave a Comment on Track Shack Running Series Fanatic - We'd love to hear from you!